I am now going to show you an easy way to create a virus with just Notepad. 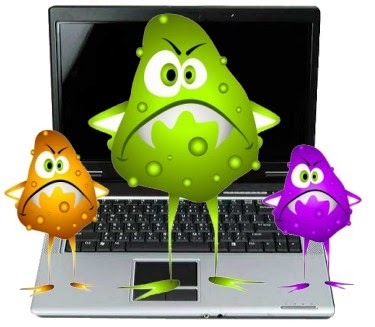 You can test this virus with your friends for fun. This trick is just for fun.Don't use this trick for illegal activities.This site does not promote these activities.We are not responsible for any damages. 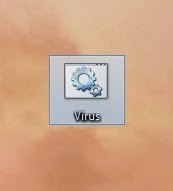 What this virus does is that it create's folders automatically on your local disk desktop etc. when clicked. It will make your PC slow too. You are done!!!!! You have successfully created your Virus.Now it's time to use it. Now Give this file to a Victim via Pen-drive or Mail and ask him to Open it. 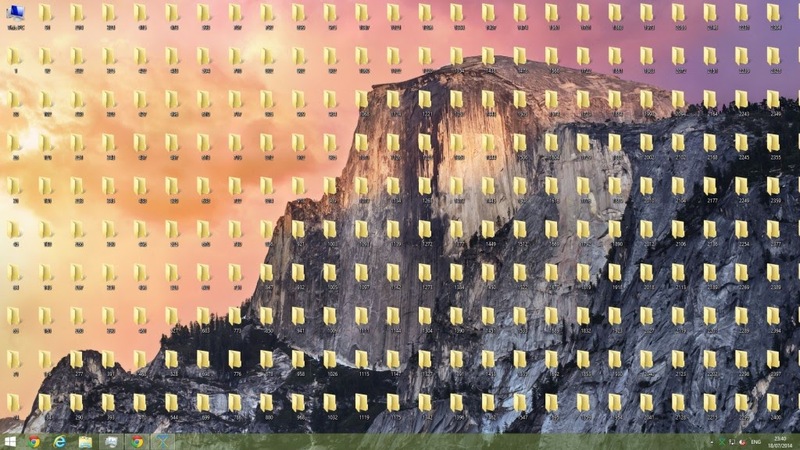 See What happened to my Desktop when I clicked on it.